Welcome to Champion Automotive Group! 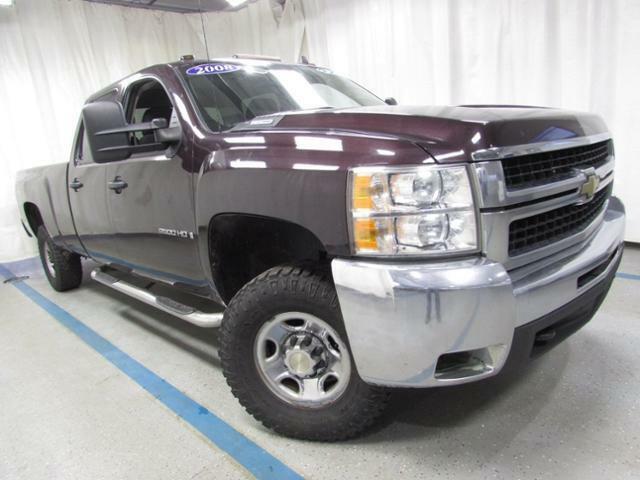 This 2008 Chevrolet Silverado 2500HD LT is part of our As-Traded collection. Take advantage of our wholesale to the public vehicles! 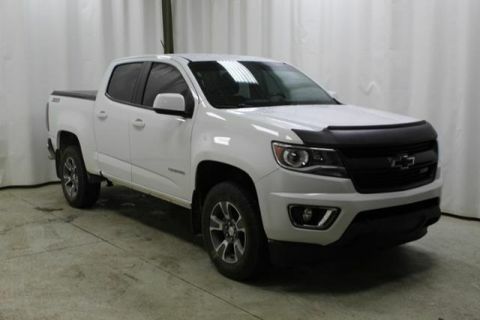 We make these vehicles available for 30 days before we send them to the auction. We price them to move very quick and they don't last long because of it! Call, Click, or Drive to see us today!! Thank you for considering us for your next vehicle, we have been making customers happy since 1950! 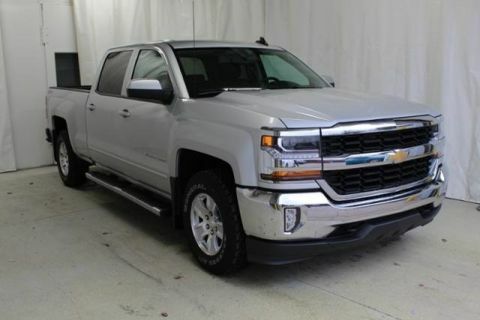 Alloy Wheels, Handling Trailer Suspension package, LT Package, 6 Speaker Audio System Feature, ABS brakes, AM/FM Stereo w/MP3 CD Player/XM Satellite, Compass, Emergency communication system, Heated door mirrors, Heated Power-Adjustable Black Outside Mirrors, Illuminated entry, Low tire pressure warning, Remote keyless entry, XM Satellite Radio. Recent Arrival! 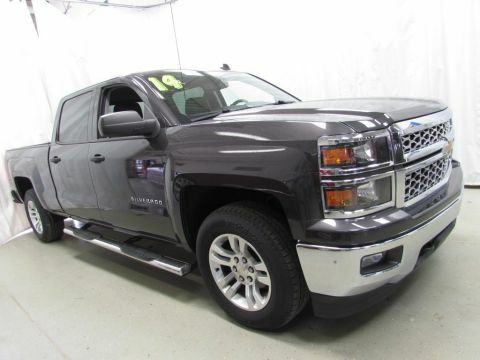 Silverado 2500HD LT Deep Purple Clean CARFAX.